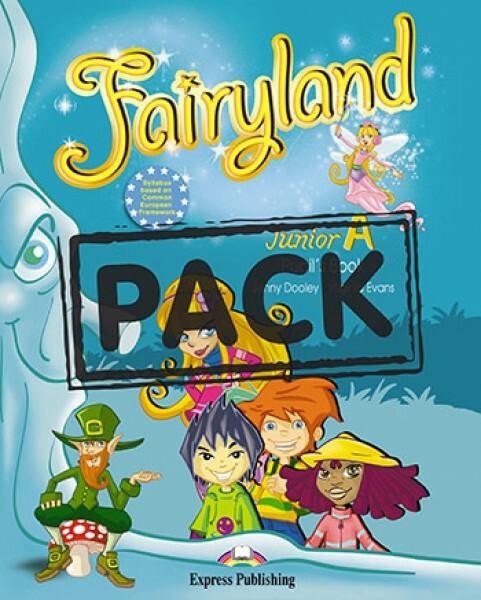 Πληροφορίες για το προϊόν: "Fairyland Junior A - Power Pack"
Power Pack contains: Pupil´s Book, Booklet, Activity Book, Vocabulary & Grammar Practice, Pupil's Audio CD, DVD Video PAL & ieBook The Zachary Game is compatible with the following operating systems: Microsoft Windows Vista / 7 / 8 / 8.1 OS X 10.7 or later iOS 6 or later Android 4.2 or later. Because of the large amount of devices with different specs available worldwide it is possible for the end user to run into problems while running the application. We have successfully tested the app on Samsung Galaxy S3, Samsung Note 2/3, Samsung Galaxy Tab, Samsung Galaxy Tab 2, LG L90, ASUS Transformer, Sony Xperia Z, Turbo-X Spice IV, Prestigio PAP5044DUO, OTPC. 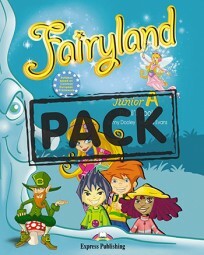 Σχετικά Links από "Fairyland Junior A - Power Pack"
Σχόλια επισκεπτών για: "Fairyland Junior A - Power Pack"